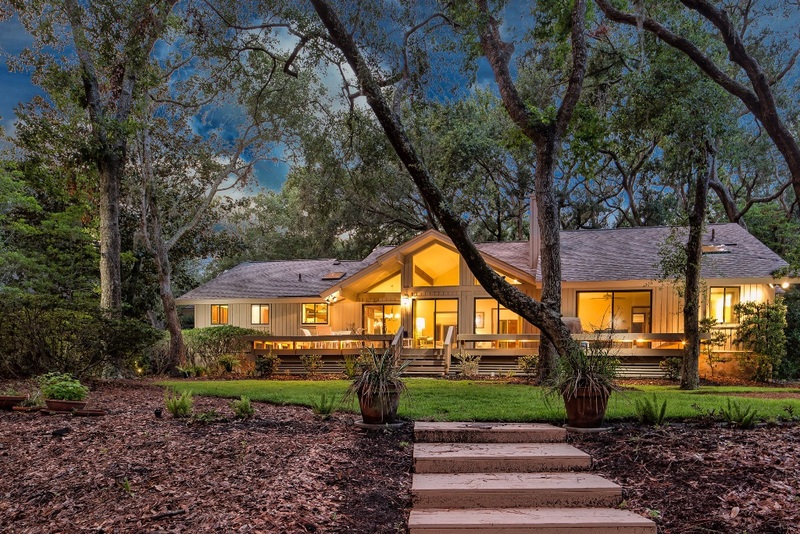 Have you ever considered owning and renting a vacation property on Hilton Head Island? While these properties don’t always pay for themselves, there are many benefits of ownership that make these properties a great way to get your foot in the door on Hilton Head Island. We have listed below a few shopping list requirements in choosing a vacation rental property to buy and several articles highlighting possible benefits of ownership. Our first recommendation is to buy as close to the beach as your money goes. The beach is what generates the bigger incomes during the months of summer including June, July and August. The closer to the beach the better! The next requirement is “does it have a pool”. A pool is not a substitute to the beach and vice versa. Both of these need to be available for potential renters. Other requirements include proximity to amenities, shopping, dining and condition. One of our recent purchasers put together this Shopping List for Vacation Properties. If you would like to discuss the possible benefits of ownership or explore some of the better rental properties on Hilton Head Island, contact us at (843)785-7111 or via email. We invite you to search our listings or search yourself.